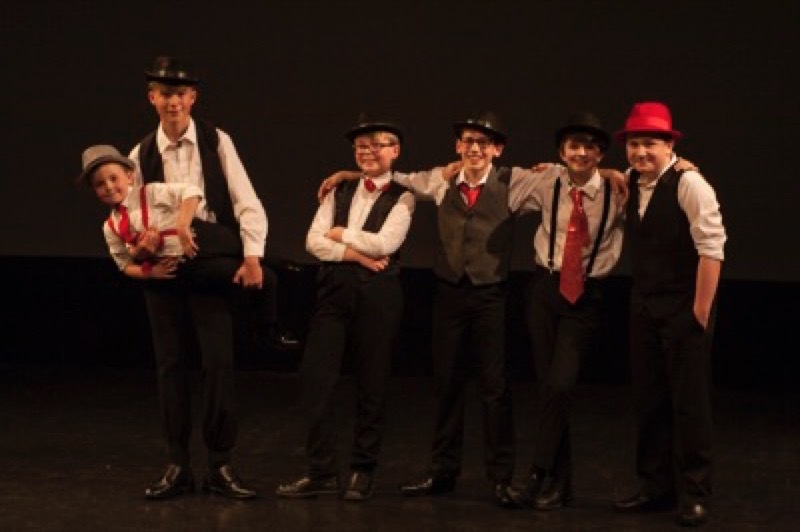 Here at 'Grayes', our Musical Theatre class is proving to be extremely popular and can be enjoyed from age 7. 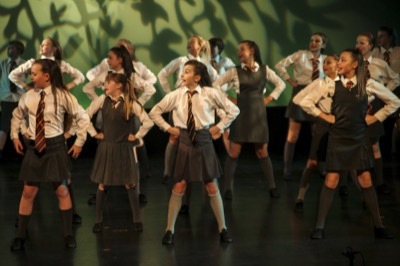 We rehearse, practice and perform various styles and numbers from Musicals, encouraging the children to Sing, Dance and Act, helping them improve their all round artistic abilities. 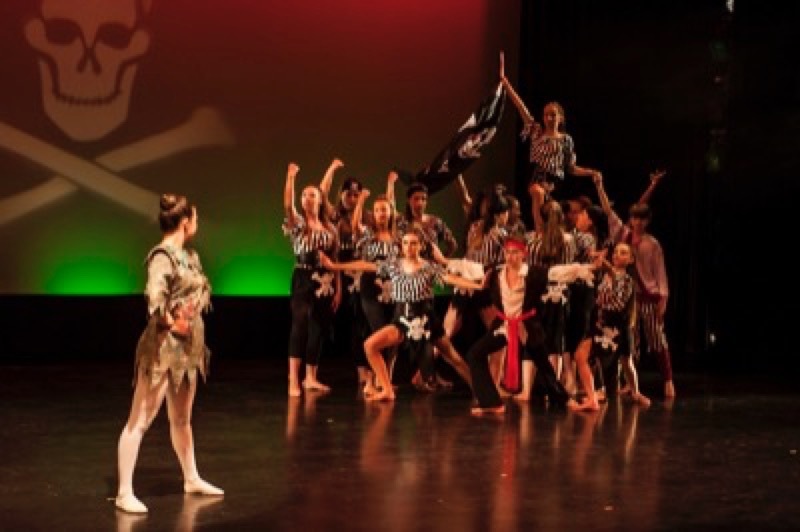 Working towards our Musical Productions, performed infront of a theatre audience, builds the students confidence and develops their performance skills.